That is why it is so important to start reading to your infant from the moment you bring him or her home from the hospital. My children are older now but every single one of them remembers reading as a child. I always read to them. I remember my son hopping in his crib as we read Hop on Pop and another one of my sons roaring as loud as he could when we read How Does a Dinosaur Say Goodnight? Books are and always have been a staple in our house. 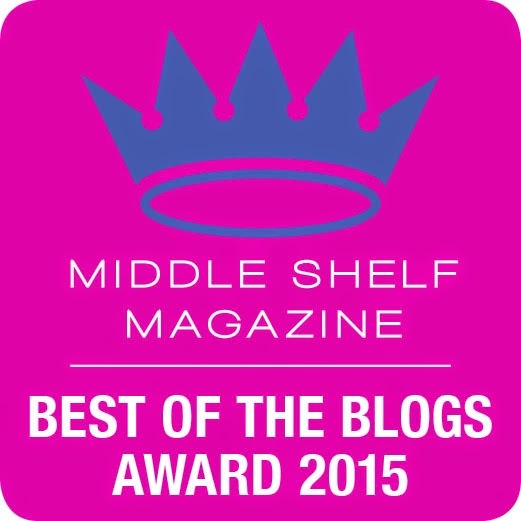 We have bookshelves full of them. Parents are their children's first teacher. Don't wait until your child starts school to learn to read. My daughter started reading on her own when she was three because we spent so much time reading. One of the best gifts I received from one of my children was a cell phone case with the cover of The Giving Tree on it. This was the thing that reminded my adult child of me the most. I am proud of that legacy. 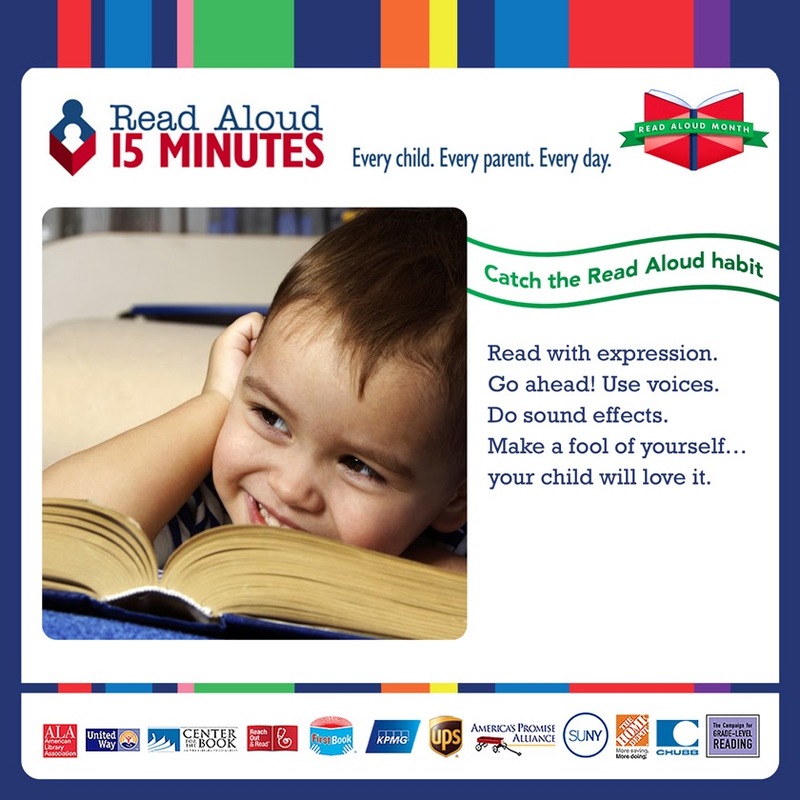 Read to a child every day for 15 minutes. Don't wait, it will be too late. March 3 is NEA's Read Across America Day. Grab a book and escape into a world of dragons or princess; monsters or wizards and don't forget to use those crazy reading voices.